I’m saying “could’ve” since as I am writing this, it’s already the last day of the tech sale. Sorry guys! I wasn’t able to give you a heads up with the sale but I did share about it on the fan page and my Facebook account. Also, I visited the mall just yesterday so it’s a bit too late to make you rush to the mall – is it? 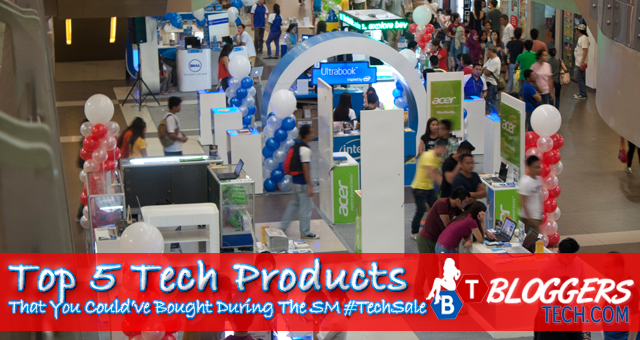 Anyway, check out these top 5 tech products that you could’ve grab during the SM Cyberzone tech sale. No cash, but a BDO card holder? You could’ve still grab these items since (it seems that) the tech sale is more on offering you the tech products for installment with zero interest. I’m not sure if the smartphone of Samsung is included in the tech sale since they’re separated from the crowd but surely, Acer had something great to offer you. One of the Acer’s smartphone that I was really attracted to is the Acer Liquid S1 that is only worth P8,000 plus. Check the little guy out! What I really like about this little guy is the quality of the camera, and the Acer peepz says that the Samsung S5 is in this phone. I’ve been wanting to buy a new smartphone since my current phone, the Samsung Galaxy Y Duos is not enough for my lifestyle and work – I only have Facebook, Instagram and Cymera app; nothing else. So being able to upgrade could’ve helped me a lot, not only in my work but also in blogging. Already have a smartphone but want a tablet? 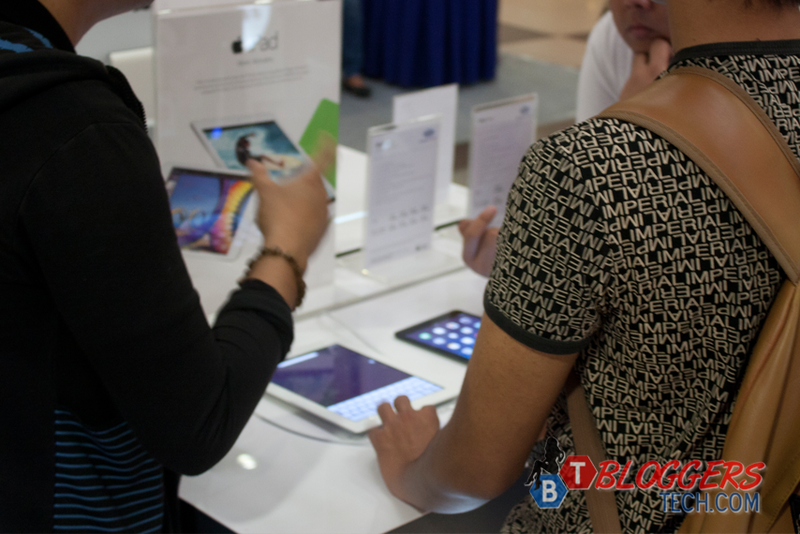 From Lenovo, Asus, Acer and Apple’s iPad tablets were there and it’s all up yours with an installment plan. I was able to check out the Asus Memo pad but I was more interested on the Asus Fonepad, but the Acer S1 won my heart over the tablets. And oh, the tablets are on the table. 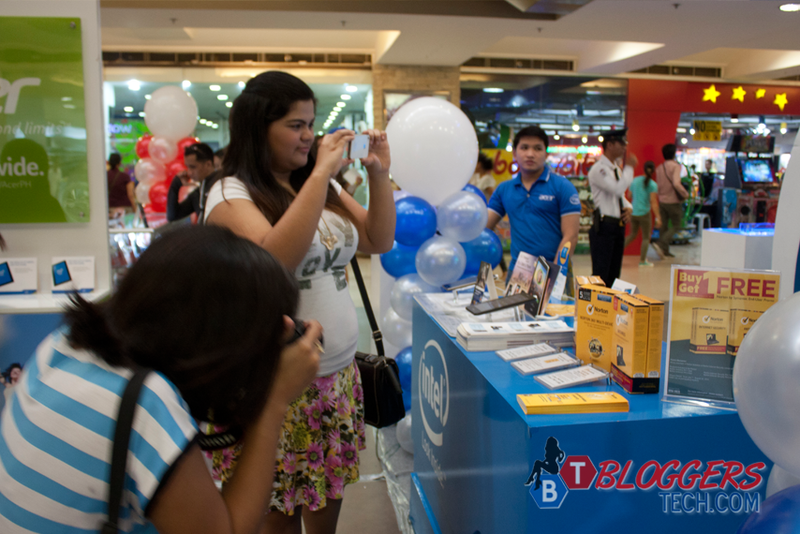 Those are Asus tablets and fonepads, the girls are also bloggers in Cebu who are my friends. And yes, the Apple iPad was there and I believe the iPad Air with 16GB memory is worth P15,000 plus. Also up for grabs for installment. With these days, it seems necessary to have a computer of your own and as an online worker, traveler and blogger, a new laptop for me could’ve been the greatest gift of the year since my current laptop seems want to retire. Different laptop brands are available, from Dell, HP, Lenovo and Acer were there, open for installment! 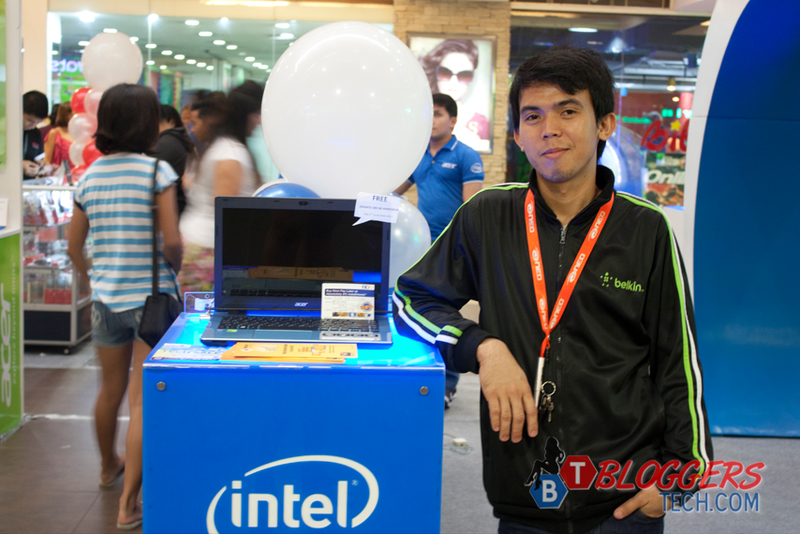 The cheapest laptop I found was P15,000 but I totally forgot the brand. The high end ones, with 4GB Ram and 1TB HDD are there too for at least P30,000 to P40,000 (more or less). 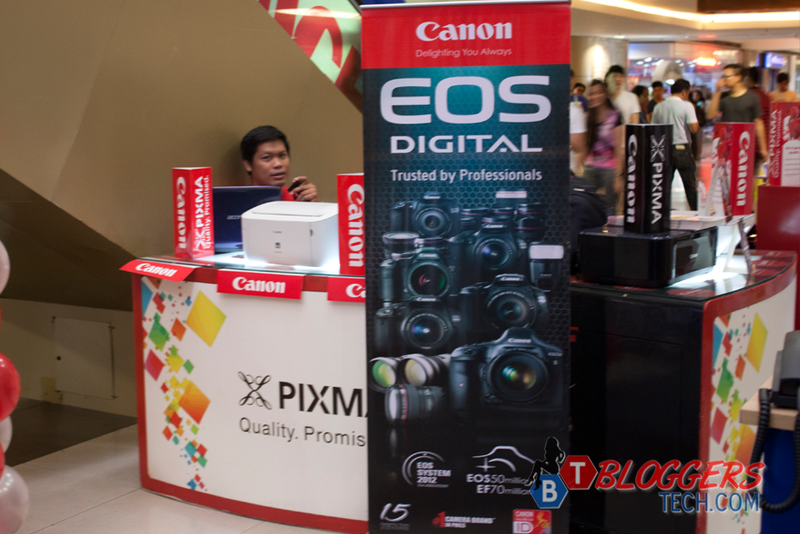 Lucky me, Canon offered a FREE cleaning for Canon DSLR users but because I have to use the camera for the event I didn’t have it cleaned. But they have something to offer though other than that, but I don’t have the poster. What I know though is that when you buy a Canon DSLR they’ll be giving you another camera, a Canon point and shoot camera. And of course, the printers are there and they’re mostly from HP. 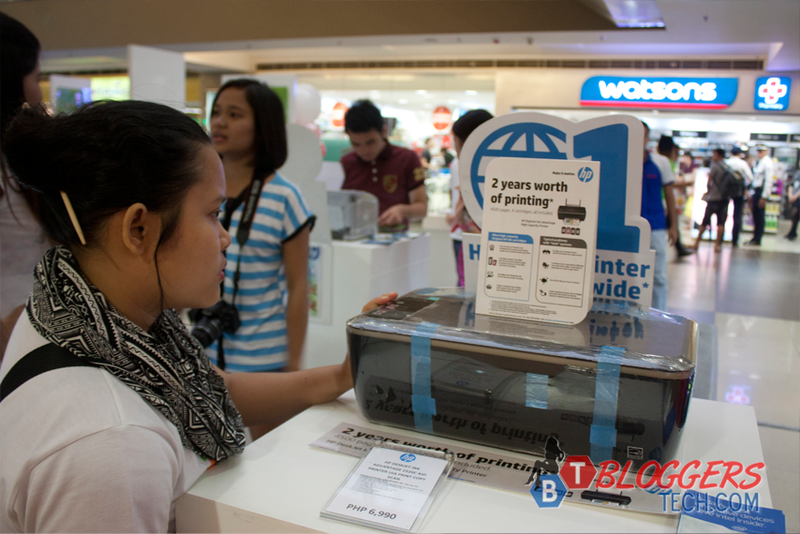 They’ve presented and offered their top printers for everyone to grab, again for cash or installment. I've actually took a couple of videos during the tech sale but I'll make a separate post for that. I'll try to keep you guys updated with the latest deals though when I get the chance. So how these tech products could've change my life if I was able to grab the chance? I work online, I almost do everything online and having all these top 5 products could totally help me not only in blogging but also with work. Sadly, don't have a BDO card and the cash so better luck next time, aight?